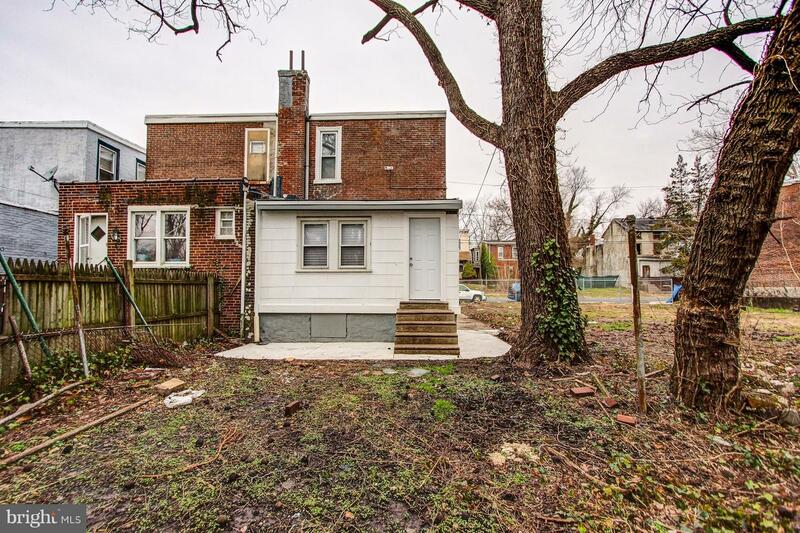 Put your finances to the test with this honest and original home in the Cobbs Creek section of the city. 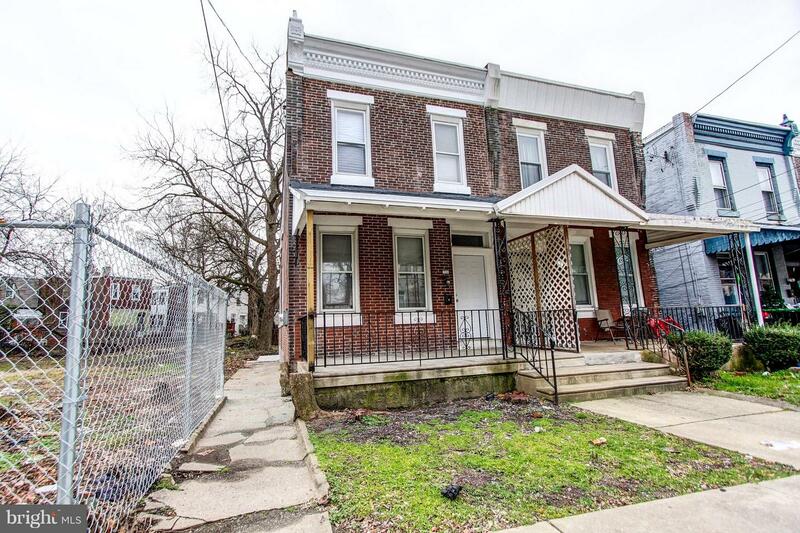 This home boasts a nostalgic red brick facade and an attractive open-air porch. 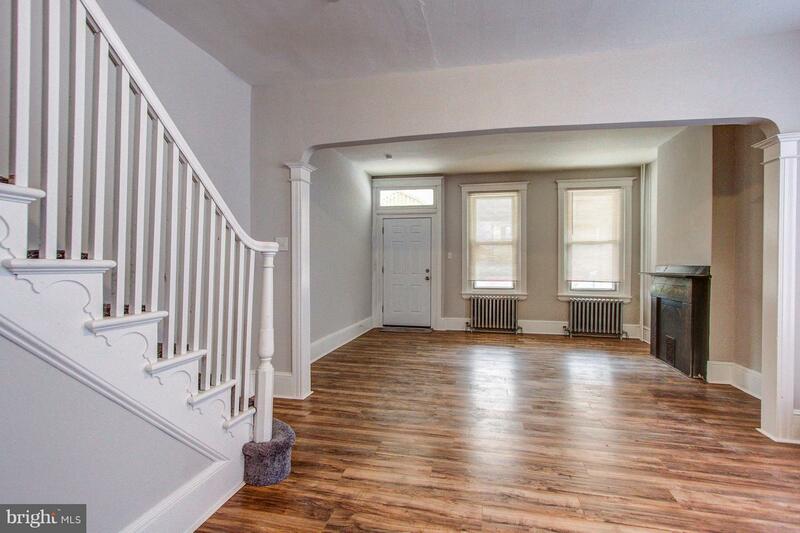 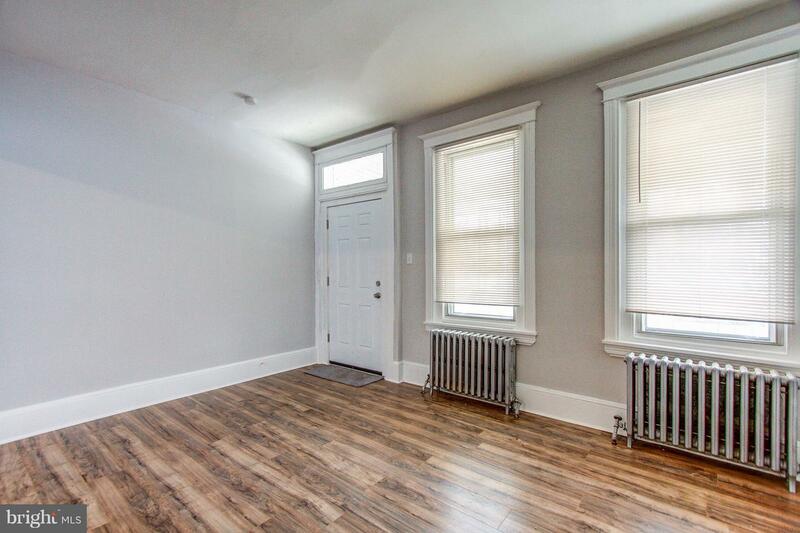 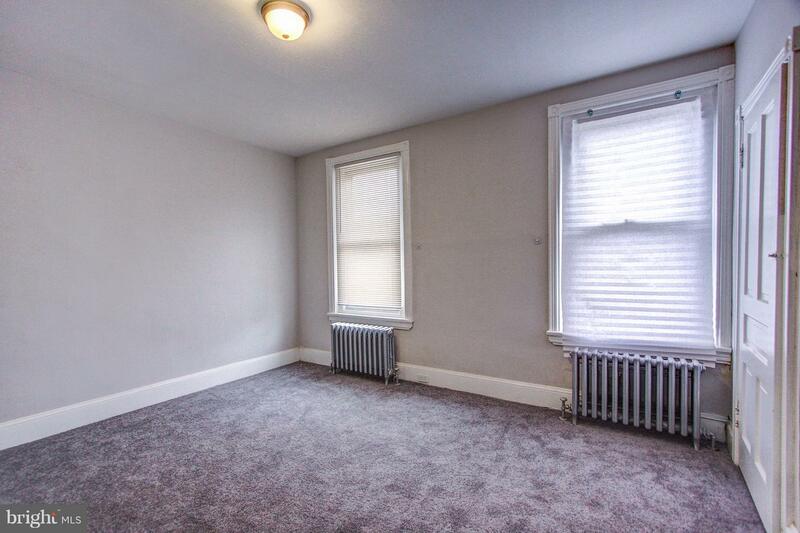 Egress through and notice the dual side by side bay windows that highlight the untouched, original hardwood floors. 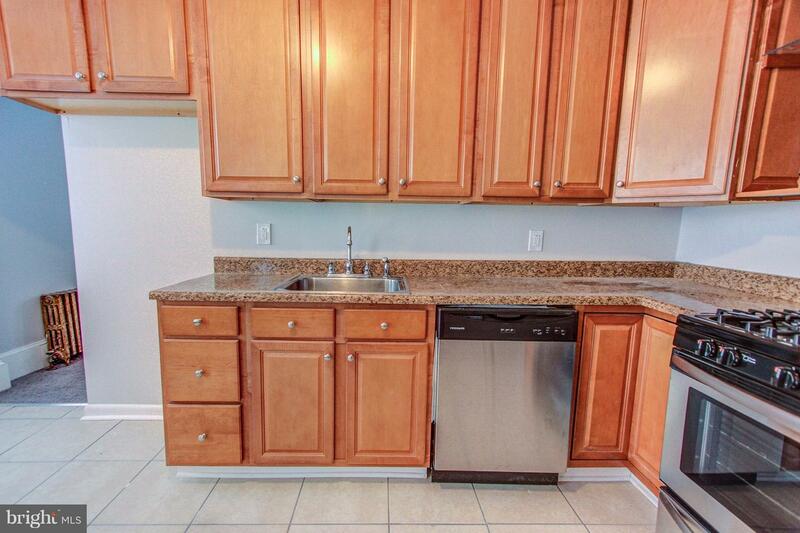 Continue past through the designated dining room into the kitchen. 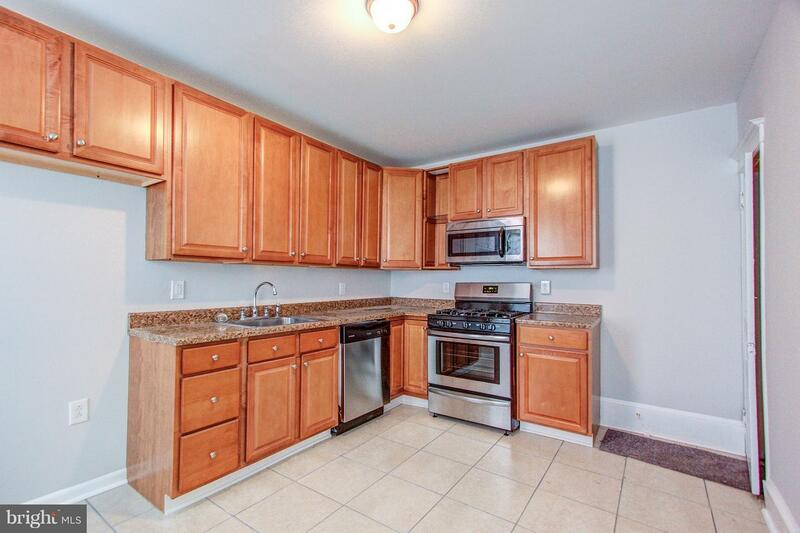 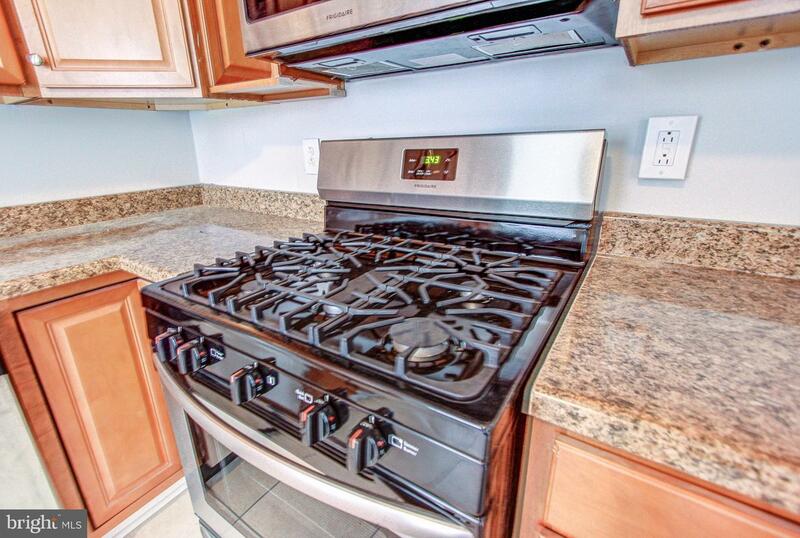 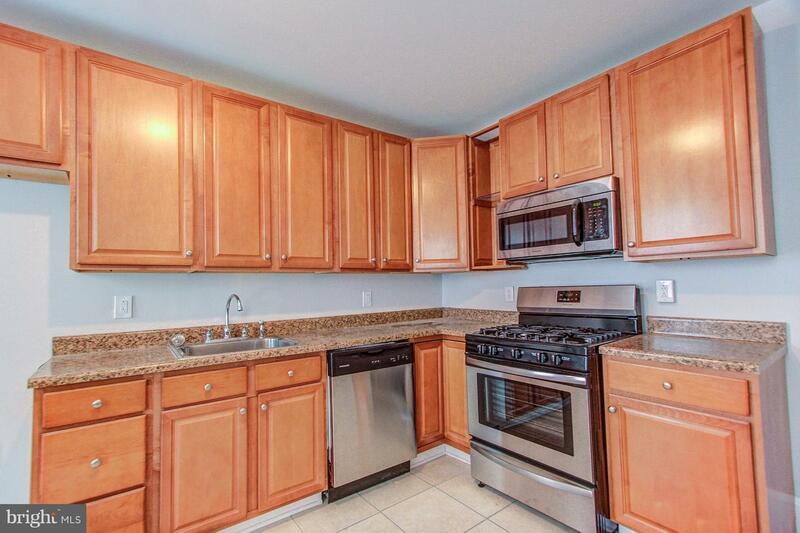 Upgrades in the kitchen include new countertops, stainless steel appliances, and a sleek set of new cabinets. 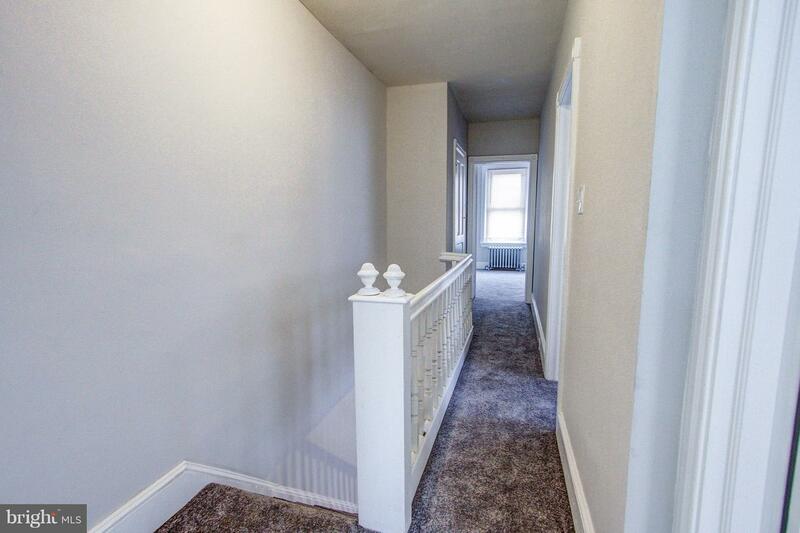 Along the stairs and throughout the second landing new carpeting has been laid. 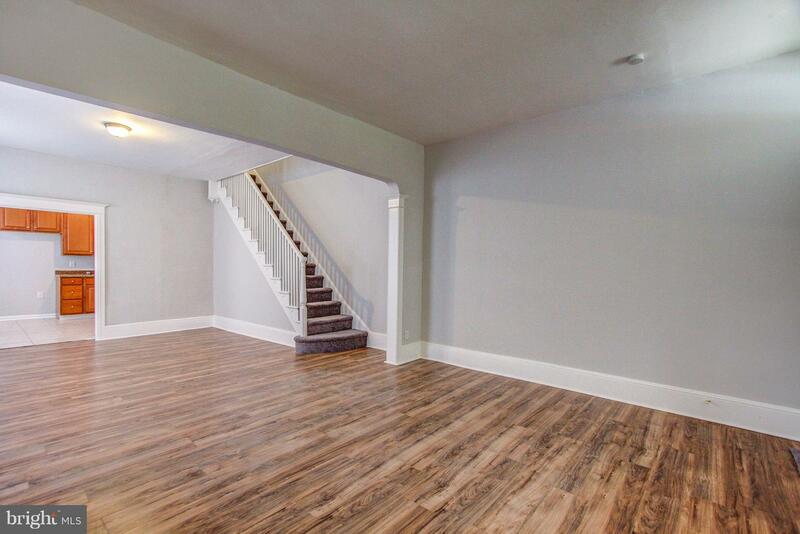 Upstairs one will discover two personal sized bedrooms and a front facing master bedroom with ample room for stretching out. 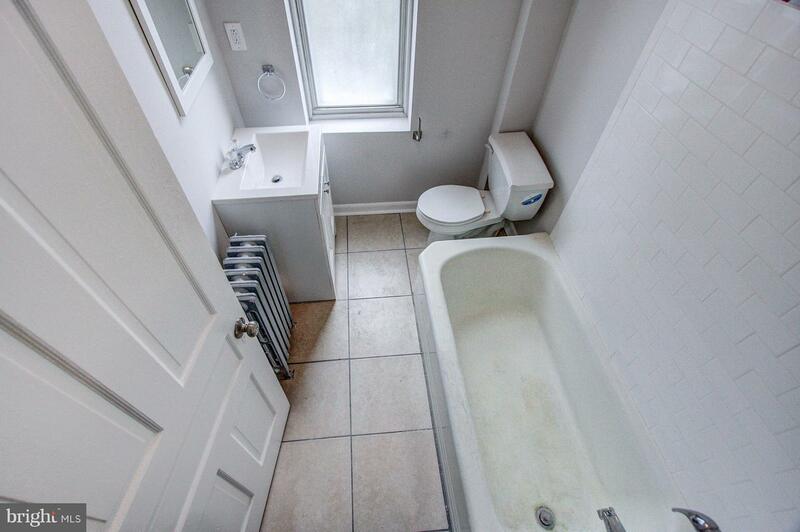 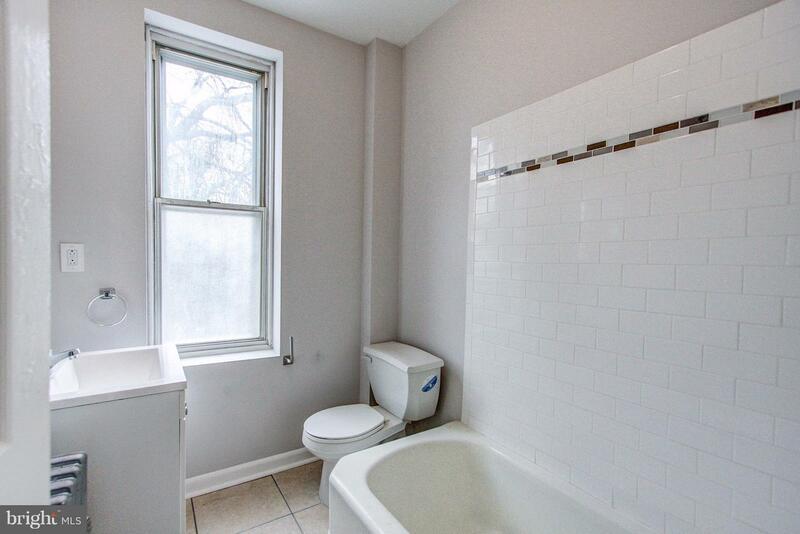 The full hall bathroom compliments that modern charm that exists throughout this landing. 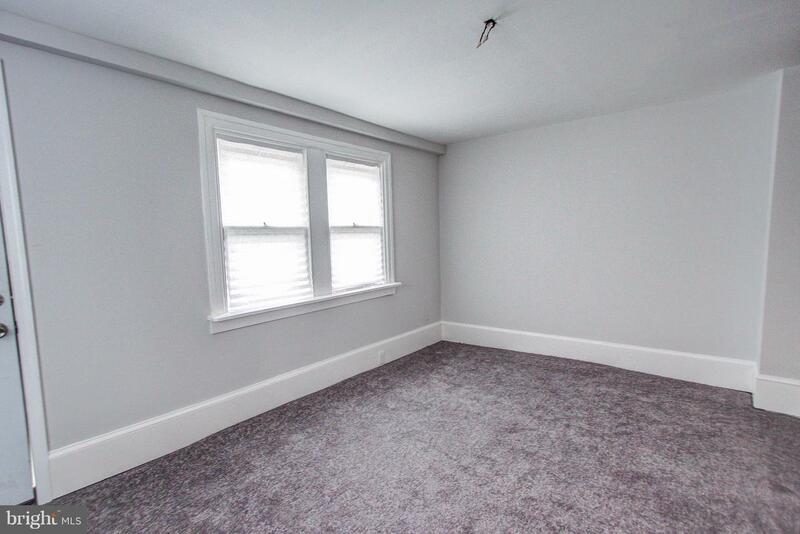 In the lower level of the home is a full basement for additional storage and potential living space. 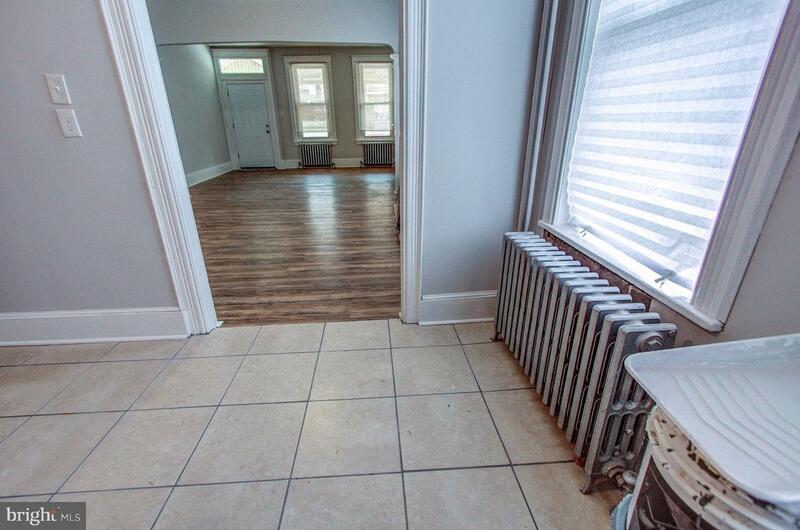 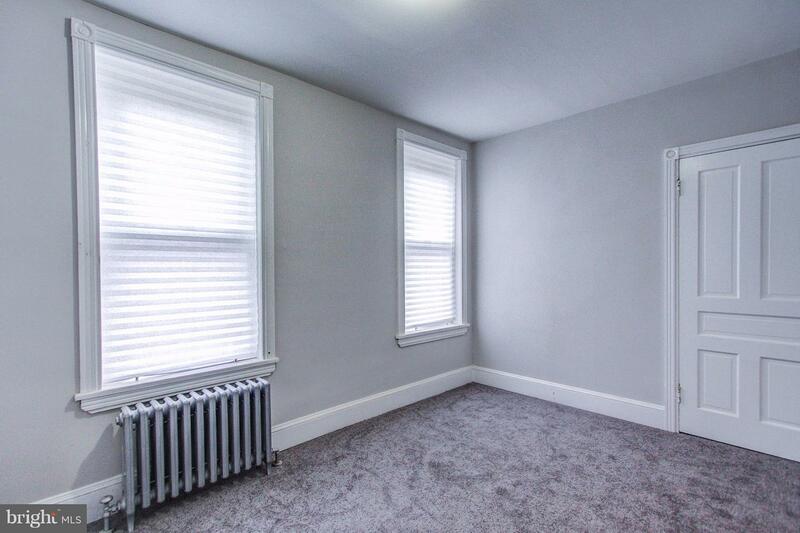 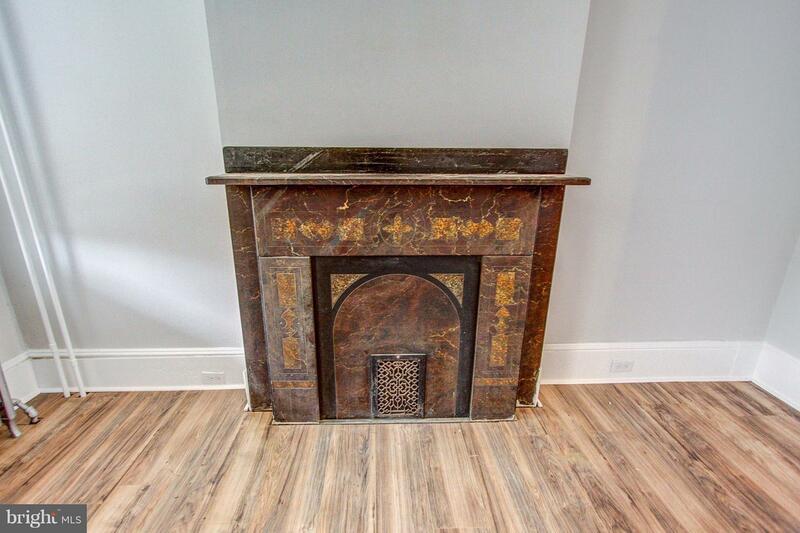 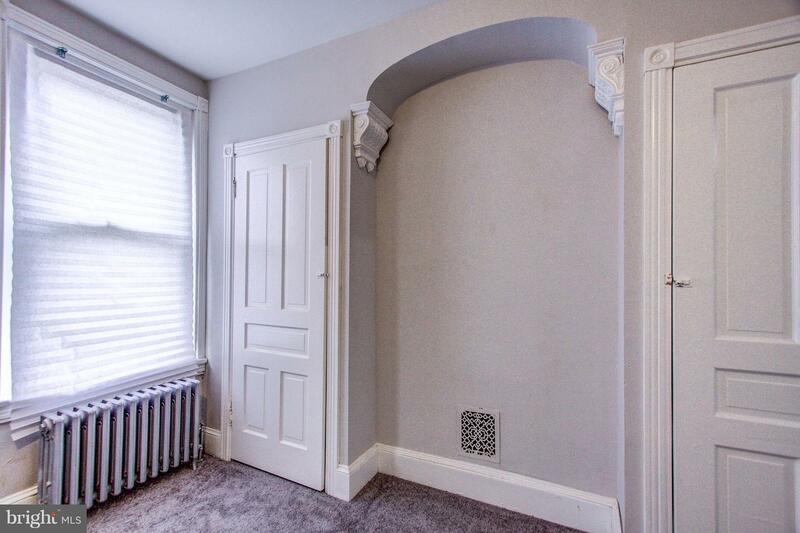 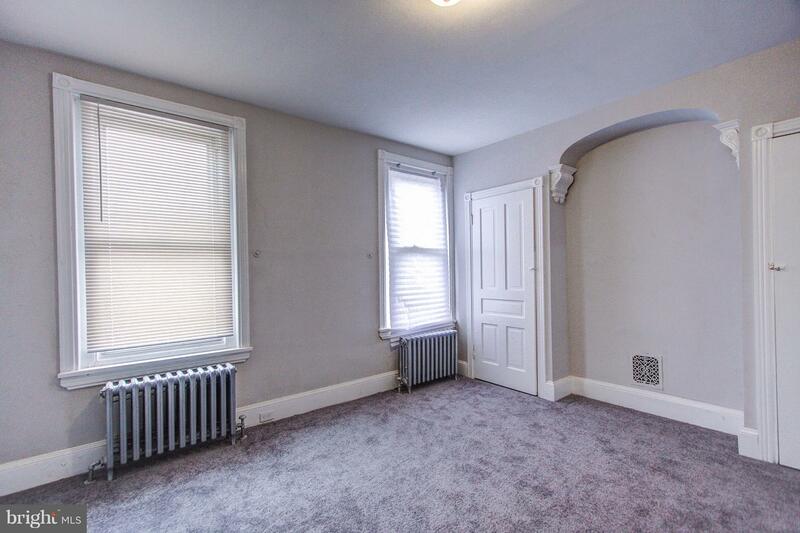 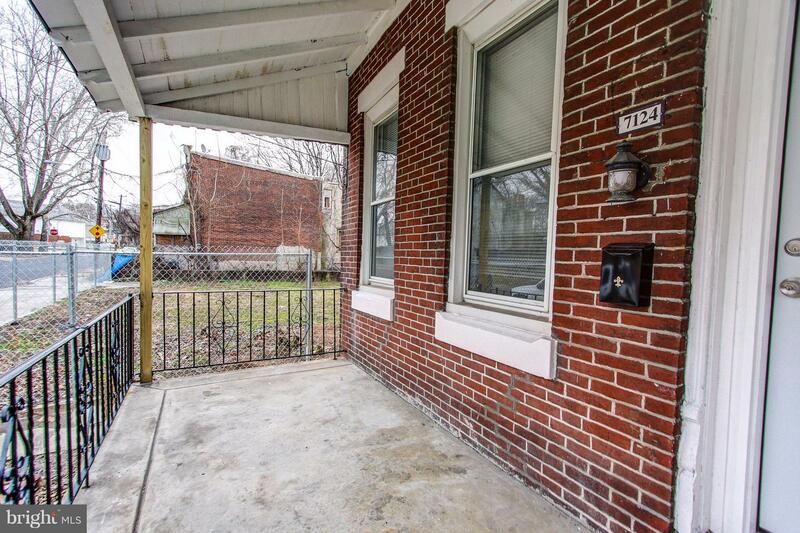 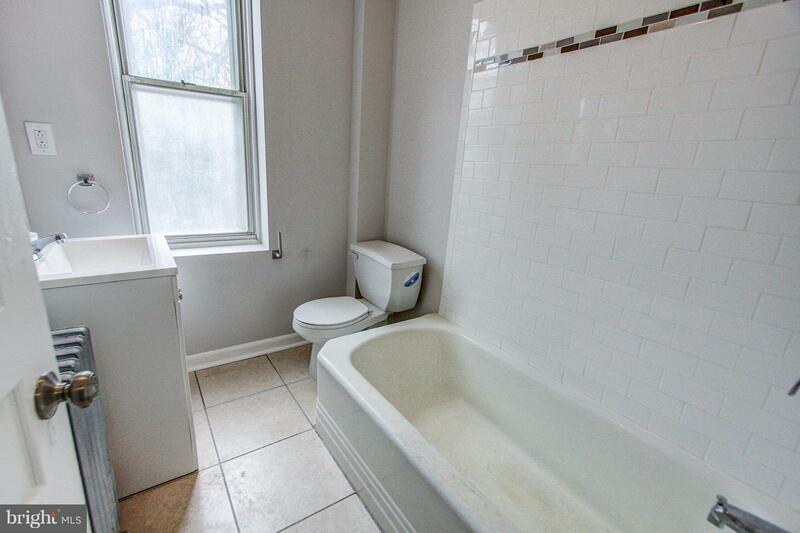 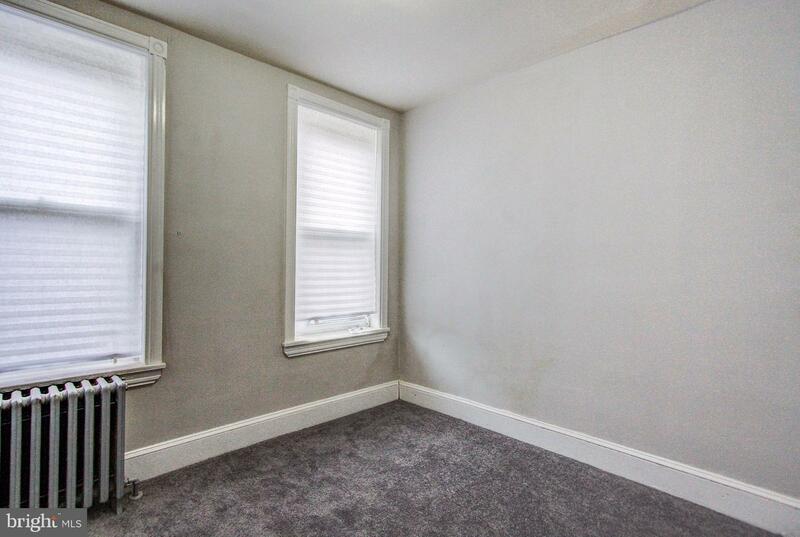 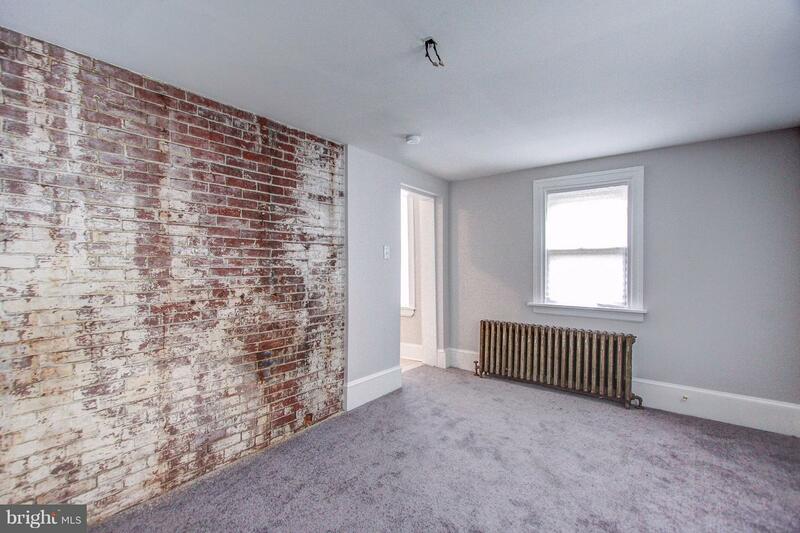 A practical starter home for a first-time home buyer or a great addition to an investor's portfolio - this home Conveniently located near all the sights and sounds of West Philadelphia & Center City itself! 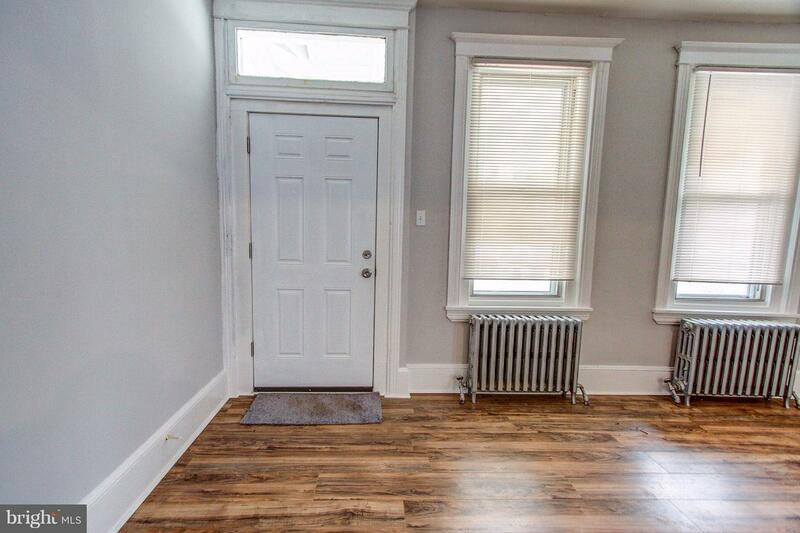 This house is an investment that will deliver tremendous benefits for years to come.